It’s that time of year again that friends and family get together on the fourth Thursday of November as a way to give thanks and enjoy each other’s company. It’s also the start of the Holidays, a time where people can see themselves pack on some extra pounds. At Evolution Healthworks love Thanksgiving and will be celebrating it with friends and family, but will be watching how much we consume. 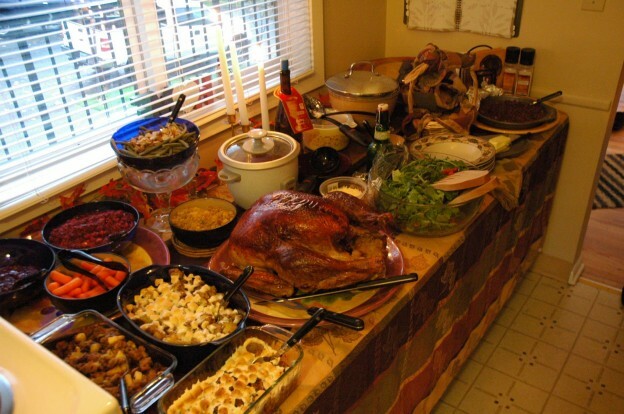 Check out these 7 tips for a healthier Thanksgiving! Make your stuffing using whole grain breadcrumbs rather than white breadcrumbs. Make a big healthy salad filled with leafy greens. Leafy greens are extremely alkaline and will provide you with antioxidants and help balance your body pH. Try making an alternative to mashed potatoes like Maple Sweet Potatoes. Mashed potatoes are full of butter and milk and can really bring up your calorie count. Drink alkaline water rather than alcohol. If you really feel the need to drink, drink red wine, which is full of antioxidants. Cook with as much fresh food as possible. Try making your own cranberry sauce using fresh cranberries! Do not fry foods! Instead grill, boil or sauté. This entry was posted in Alkaline and tagged Thanksgiving on November 25, 2014 by Drink H2O. 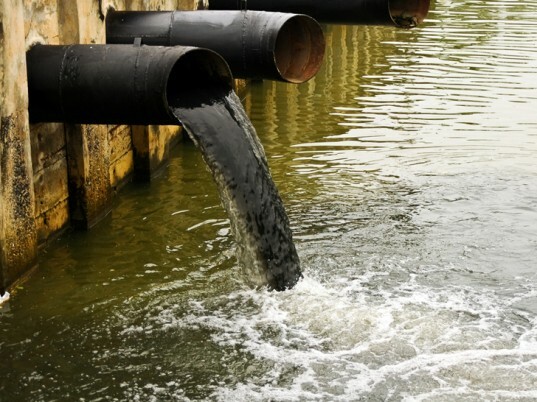 What Are The Sources of Drinking Water Pollution? As I am sure everyone knows by now, out water is polluted. From inorganic and organic contaminants, to microbial contaminants, to even radioactive molecules….our water is polluted. But where exactly are the sources of drinking water pollution? Well theres two different categories of these sources. As you can see, we are in a time of tons of different sources of water pollution. Check out our Whole Home Filters to clean the water throughout your house, or our Drinking Water Filters to ensure your drinking water is as healthy as possible. This entry was posted in Agriculture, Contaminants, Ground water, Water Pollution on November 11, 2014 by Drink H2O.